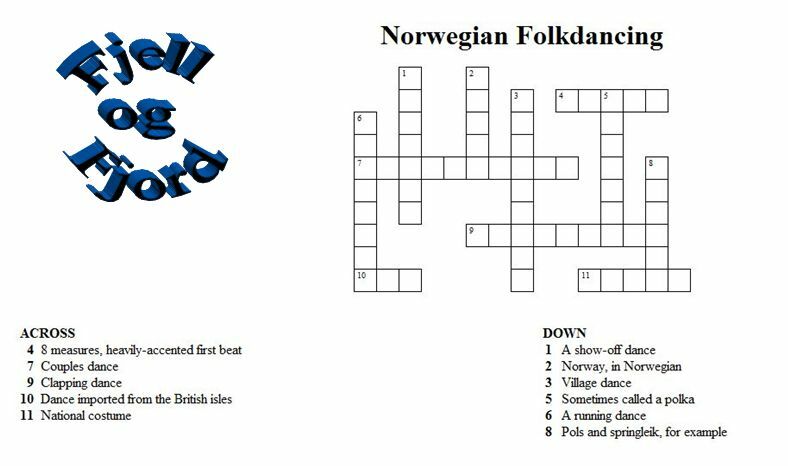 A folkdancing challenge for crossword puzzle lovers. We'll start our blog off with something fun. 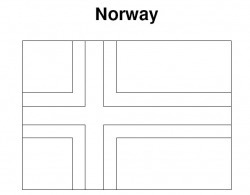 Here's a coloring page of the Norwegian flag. Use red, white, and blue to color it in. Cut out the flag and hang it on your wall!